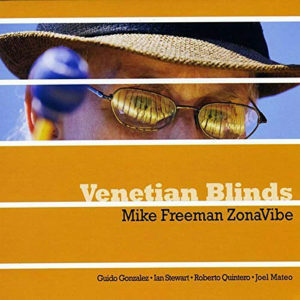 Mike Freeman and ZonaVibe pay wonderful homage to two of great vibraphone masters of musicians on Venetian Blinds; Tito Puente and Bobby Hutcherson. Tongue firmly in cheek Mr Freeman recalls the origin of the title, a reference to the words once used to describe the moment that Mr Puente was seen hauling in his vibraphone the keys of which recalled in the minds of certain staff, a certain window dressing of a similar kind. And the doffing of the proverbial hat to Mr Hutcherson has a slightly more serious tone but the music played in homage is full of the joie de vivre that was the signature of both of the mentoring legends. As a result, the instant we hear the luminously pure and warm echoing tintinnabulation of Mr Freeman’s vibraphone on the opening “House of Vibes” we know that we are in safe hands. All the hallmarks that distinguished Mr Freeman’s earlier tribute to Cal Tjader are here: airy vibrating keys aglow with rhythm, the subtly-hued trumpet, and propulsion of the bass, drums and percussion all make for a powerfully flowing set. The playing throughout this repertoire is crisp and alert and always fluent. 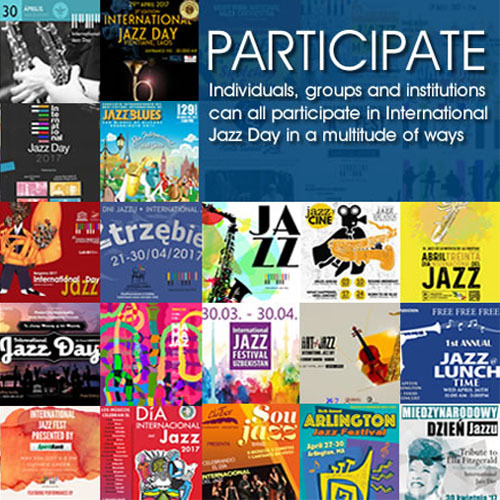 “Bobby Land” has an idiomatic lilt and the gears of the rest of the ensemble grind with fluidity through this and other music throughout this disc. The regular crunch of dissonance between bass and trumpet makes for interestingly angular cadences through “Mambo Kings”. And the melodic development of “What’s up with This Moon” is heightened by the eloquent harmonic changes forcefully applied by everyone from Mr Freeman down the line. Mr Freeman’s gorgeous melody on “Night Crawlers” is beautifully swift and austere, warming up appropriately when the horn enters the fray. And there is an impressive detail in the contrapuntal playing between trumpet and vibraphone on “Fancy Free” while on “Those Venetian Blinds” the Mr Freeman’s tone and articulation on the vibraphone is superbly quiet and beautifully balanced. Mr Freeman also achieves enormous flexibility in the tenderly inward “Qué Tal Tío” whose tempo has a certain Puente-like lightness. This is music that is frost-fresh, full of bright contrast and with off-beat rhythms driven hard. A resplendent finish is marked by Roberto Quintero’s and Joel Mateo’s superbly colouristic percussion, which enhances the already explosive energy of this music exponentially. Altogether this is a disc full of rollicking drama with delectably performances not only from Mr Freeman, but all of the other musicians as well. And Mr Freeman also injects a wonderful sense of fun with the strategically placed coro on “Those Venetian Blinds”, the centrepiece of this memorable disc.